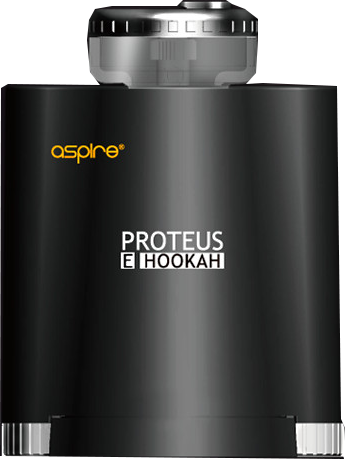 Aspire Proteus - E Hookah - Aspire Vape Co. 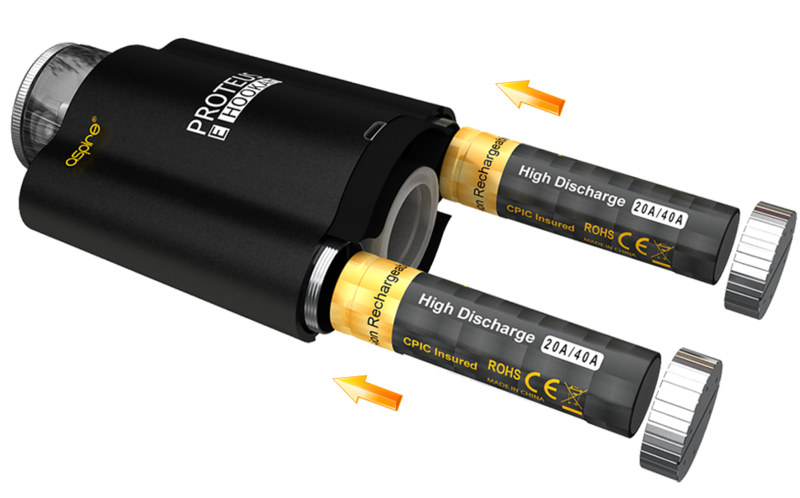 Introducing the Proteus! Aspire’s e-hookah. 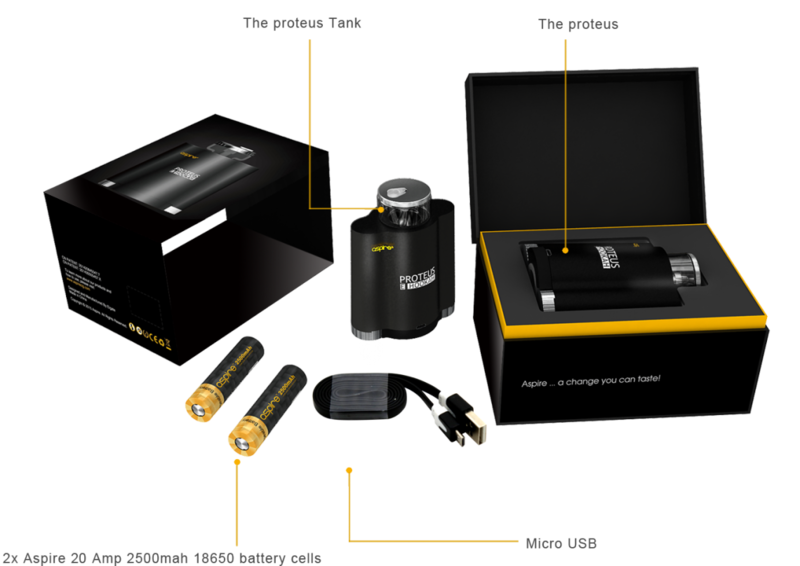 A dual 18650 hookah vaporizer solution with a 10ml tank. 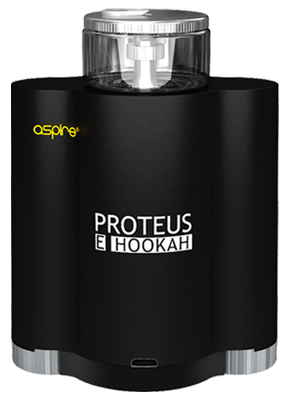 Just set it atop your standard hookah in place of your traditional hookah bowl and you can enjoy your favorite e-juice through your hookah.Introducing the Proteus! Aspire’s e-hookah.